Short on time? 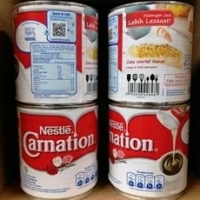 Let carnation sellers contact you. 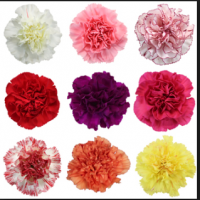 Carnation are very popular for decoration purpose and also they last long. They come in various colors and bicolor are also available too. Kunming Gomphrena Flora Trading Corp.
Fresh cut flowers to any place on the world. 40-50-60-70-80-90. Available in pink, red, white etc. For prices please get in touch as prices may vary from time to time for all flowers available. 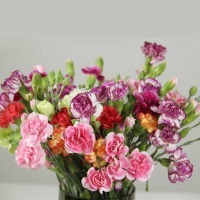 Carnations Global flower is an experienced supplier for Ecuadorian high quality cut flowers. Our headquarter is based in Quito, Ecuador and we have a sales office in Germany. At the moment we provide our flowers to many costumers all over the world to countries like Germany, France, England, Russia, We have many years of experience in flower business within our company and can respond to you in English, German, French, Italian and Spanish. he several kinds of Carnations, the three most belonging to all are the lasting a year carnations, verge carnations and incessant-flowering carnations. 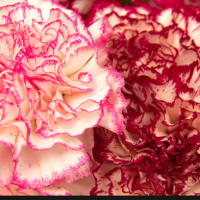 Carnations are also commonly referred to by their philosophical name, "Dianthus", the name given by the Of greece botanist Theopharastus. Carnations got the name Dianthus from two Of greece Accents - "dios", referring to the god Zeus, and "anthos", intention bloom. 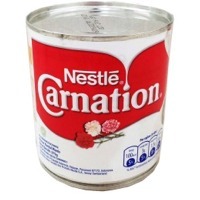 Carnations are thus known as the "The Flowers of God".